A Gadget Hackwrench Costume That Can Fix Anything « Adafruit Industries – Makers, hackers, artists, designers and engineers! The creatives at Fractal Studio can bring animated characters to life like no other group I’ve seen. We noticed their work a few years ago when they made costumes inspired by the characters of Star Wars Rebels. 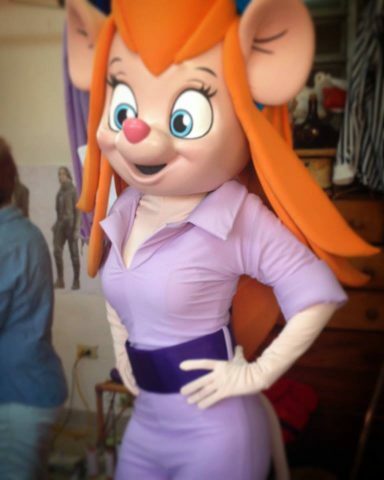 They recently showed off a new cosplay from Chip ‘n Dale: Rescue Rangers, and I hope it’s only the beginning of a series of costumes from the cartoon. 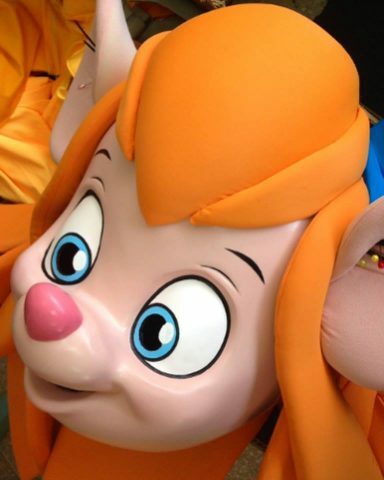 Their take on Gadget Hackwrench is top notch. Like their other builds, it’s made from fiberglass, polyester resin, and foam. View more of Fractal Studio’s work on Instagram.